Remember when Louboutins were considered pricey? 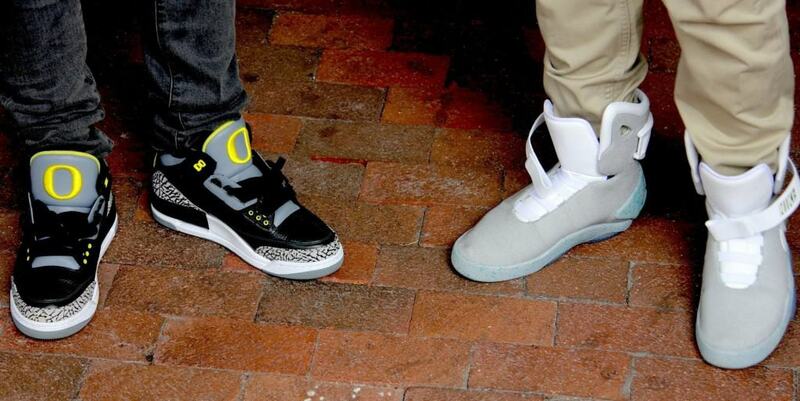 No more after you hear what English rap star Tinie Tempeh paid for a pair of Nike Air MAG sneakers. A whooping $37,500. They were worth it though, being custom design and all. Who could refuse? But What About When The New One Comes Out? 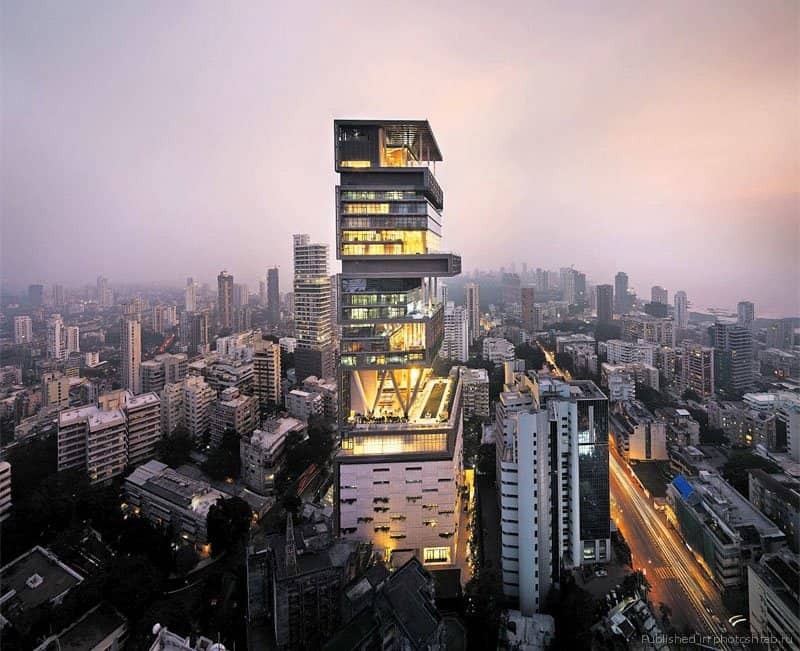 The Beckhams were sure to make the list of extravagant purchases. Do you remember when a new iPhone comes out, there’s an angel on one shoulder telling you to hold off until your contract ends so you can get it for free, and the devil on your other shoulder telling you to fork over your week’s income and get the dang phone? Victoria Beckham didn’t have that problem. 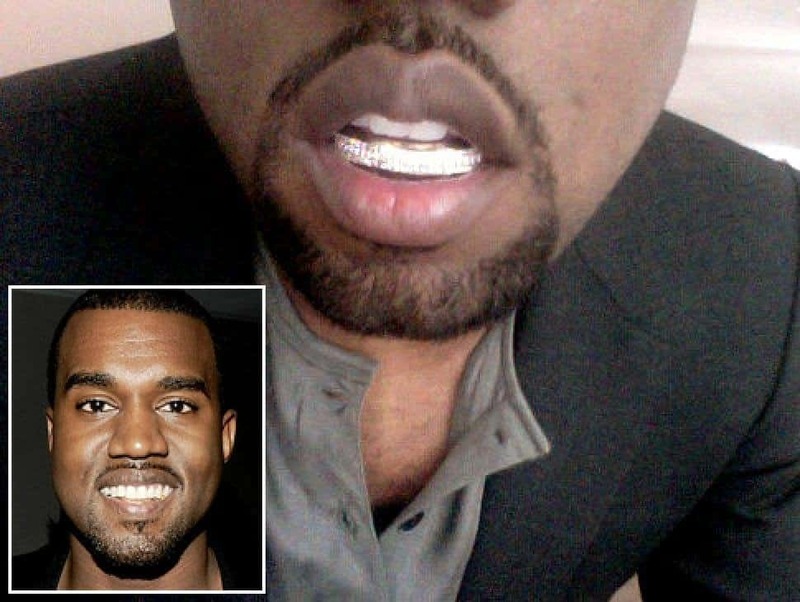 She bought hers and had it custom made with 150 grams of 24 K gold. It only set her back $33,000, which is pocket change for a Beckham. 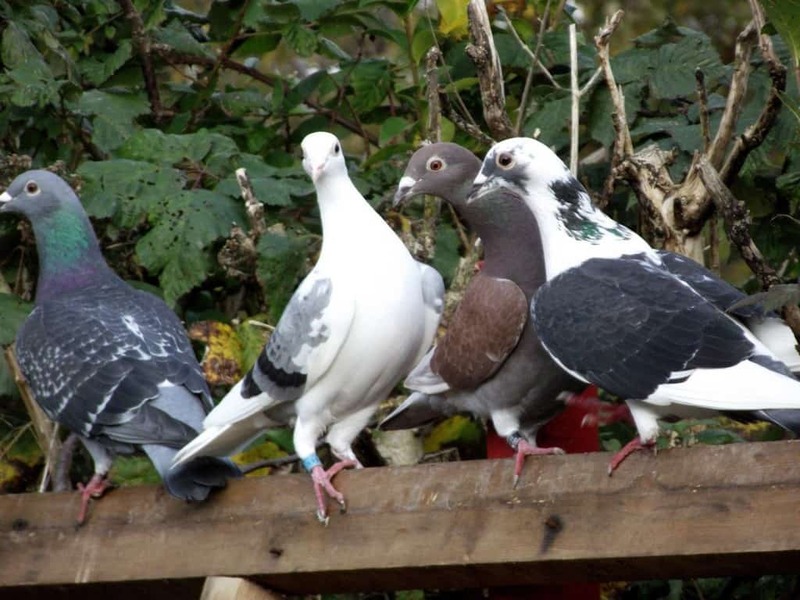 Apparently, pigeon racing is popular in Asia and who knew that there is such a thing as a highly pedigreed pigeon. Not sure how they become pedigreed, but one Chinese billionaire fell for that and paid $200,000 for his. That sounds even more outrageous if you’ve spent 10 minutes in Manhattan and seen the plethora of them picking around the trash bins. 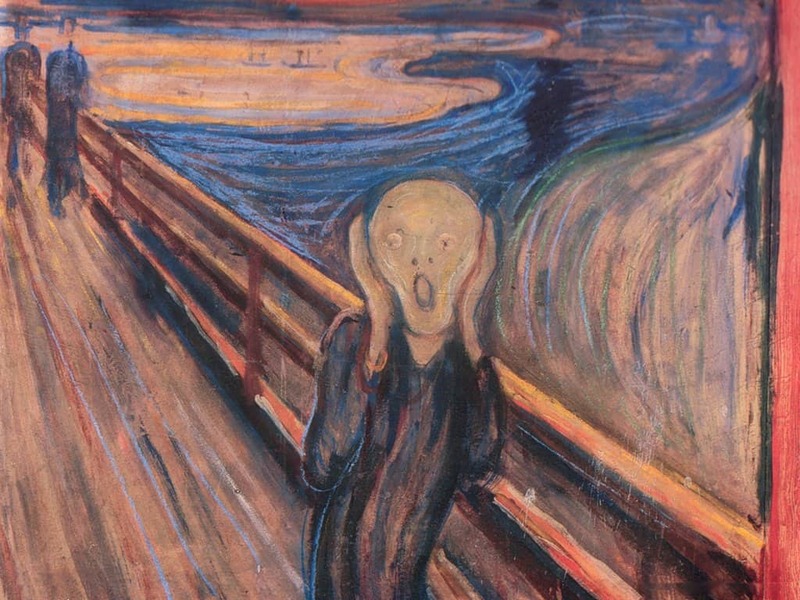 Whatever happened to the days of buying your kid an ice cream for making good grades? 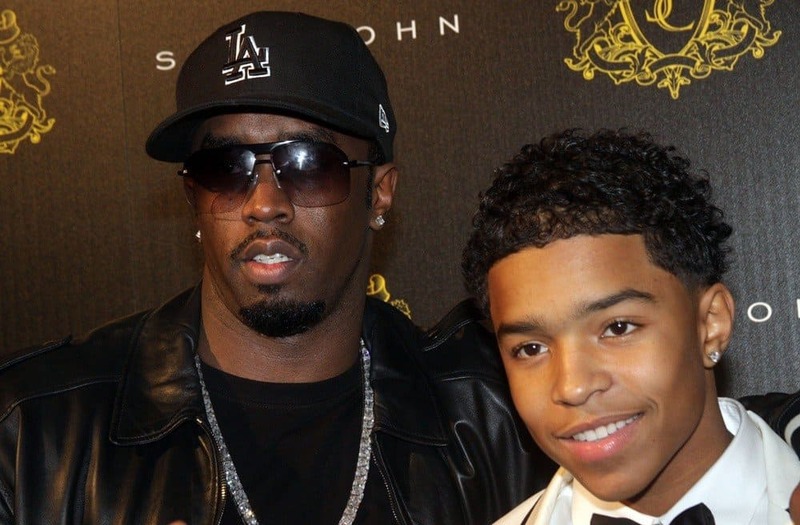 That wasn’t enough of a gift for Sean “P Diddy” Combs. When his 17 year-old son made honor roll, Combs bought him a limousine. And not just your average limo either — he got a $390,000 one. 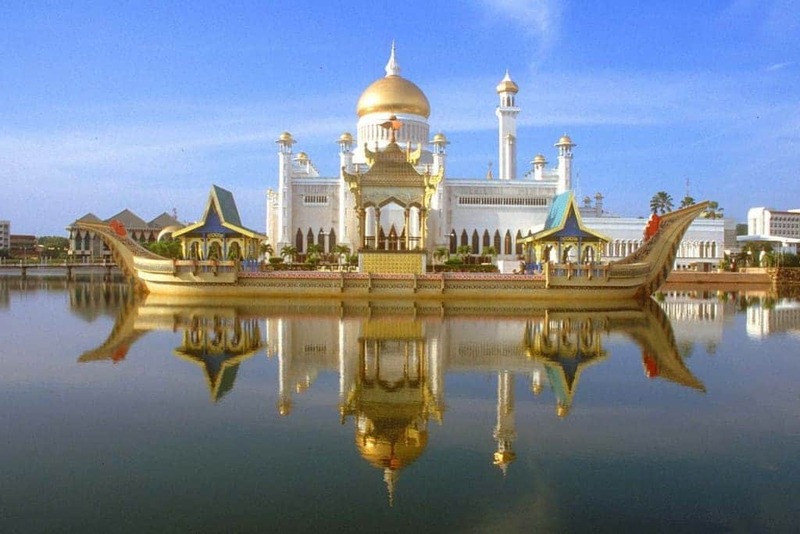 This list wouldn’t be complete without mentioning the outlandish purchases of the Sultan of Brunei. 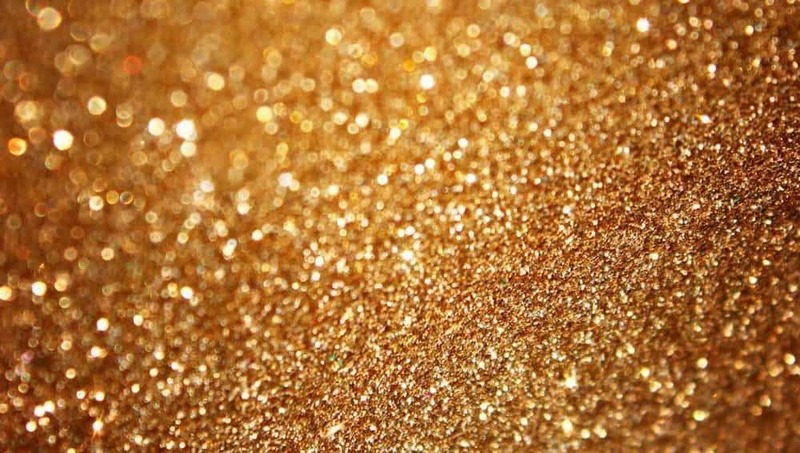 He has a gold-plated aircraft with gold plated furniture and solid gold wash basins. He also owns smaller planes, choppers, 7,000 luxury cars, mosques with diamonds and gold, and a palace with nearly 2000 rooms. A single hide-and-seek game could last for months in a place like that. Price tag: Unfathomable. A while back, Jay-Z ditched his beloved brand of champagne, Cristal. His new champs of choice, you wonder? 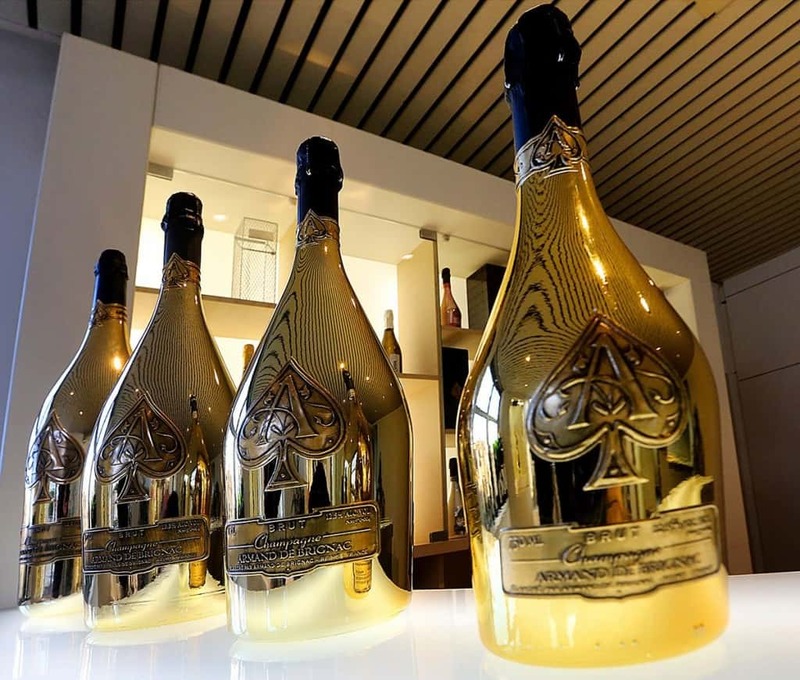 Armand de Brignac, one of the most expensive and exclusive in the world. Jay-Z purchased a few bottles for a big celebration and it ran him $250,000. For a few bottles, that is. Nicolas Cage has always had a penchant for the odd and extravagant. There was the fleet of cars, the not one, but two Bavarian castles, the jet, the 15 homes, the… you get the picture. 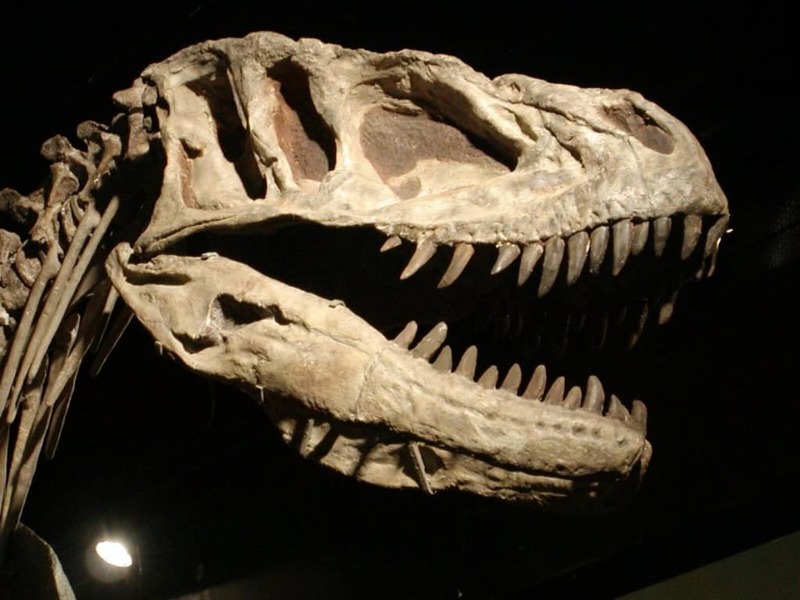 But then there were the fun and odd ones, which this tops the list for: a dinosaur skull that he outbid Leonardo DiCaprio for a few years back when he paid $276,000. One man’s fortune is another man’s change. Remember when Ben Affleck gave Jennifer Lopez a nearly $500,000 Rolls Royce? That’s nothing. 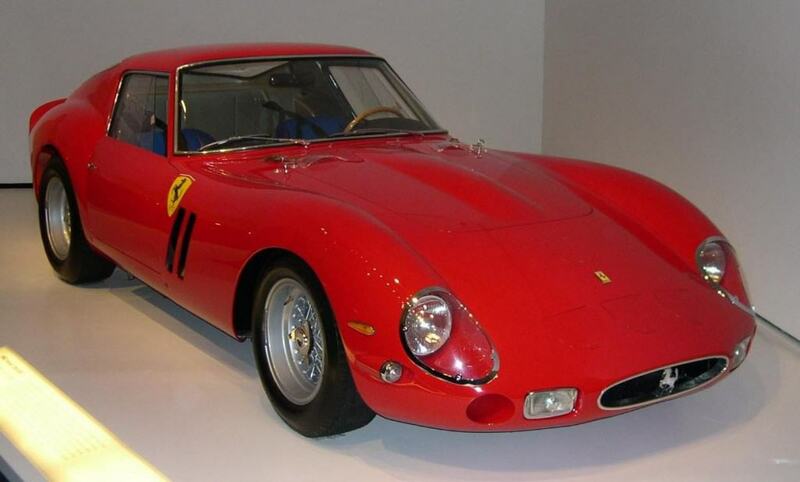 British radio host Chris Evans shelled out $19,000,000 for a 1960’s Ferrari 250 GTO. Now that’s something. It may not be Beyonce’s most expensive purchase (she did spend $40 million on a custom jet for her husband’s birthday), but it certainly qualifies for the most outrageous. In 2007, Beyonce wore custom made Balenciaga leggings that were covered in gold. These cost her $100,000. Yes, leggings. Floyd Mayweather should have his own list. He has a $7.3 million dollar car collection that includes three $2 million Bugattis. Most impressive though, is his $100,000+ collection of Louboutins (which isn’t that many considering their price tag). A penny is worth a million dollars! 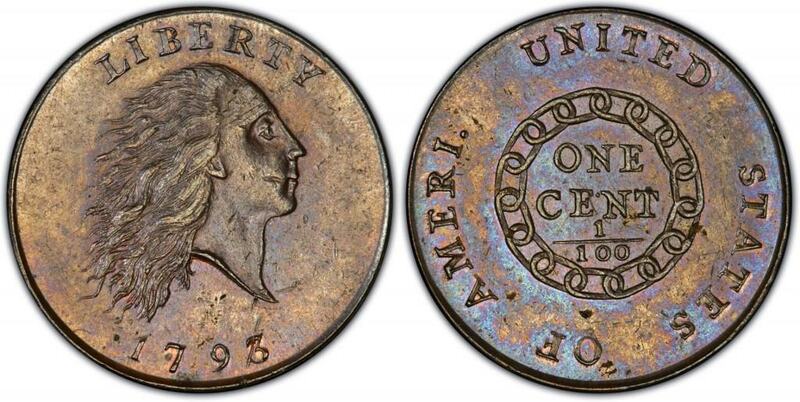 A very wealthy coin collector recently purchased a rare 1793 penny for a little over $1,000,000. It is believed to be one of the first pennies produced at the US mint in Philidelphia. Remember when half of Hollywood owned a burger-sized pooch to tote around in their designer carrier bags? Well Paris Hilton went a step beyond for her little guy. She bought a custom doghouse for her little one, complete with a minature black chandlier, heating, air conditioning and designer furniture. It only set the heiress back $325,000. 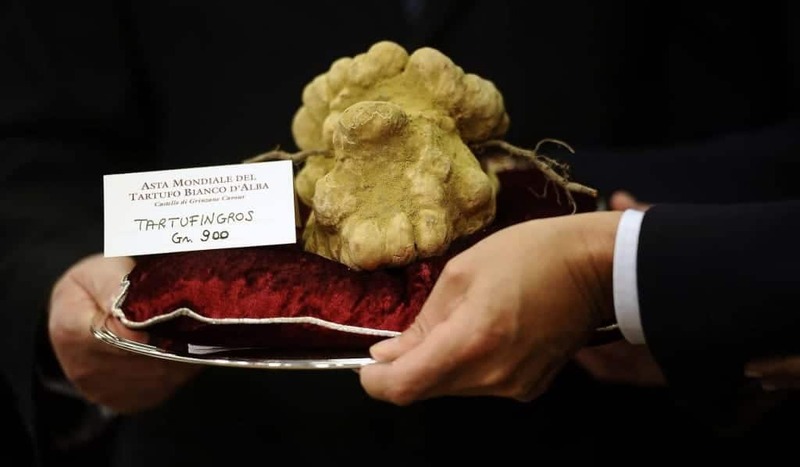 What would you do if you stumbled across $26,700,000? We know what you probably wouldn’t do — spend it all on a single porcelain bowl. 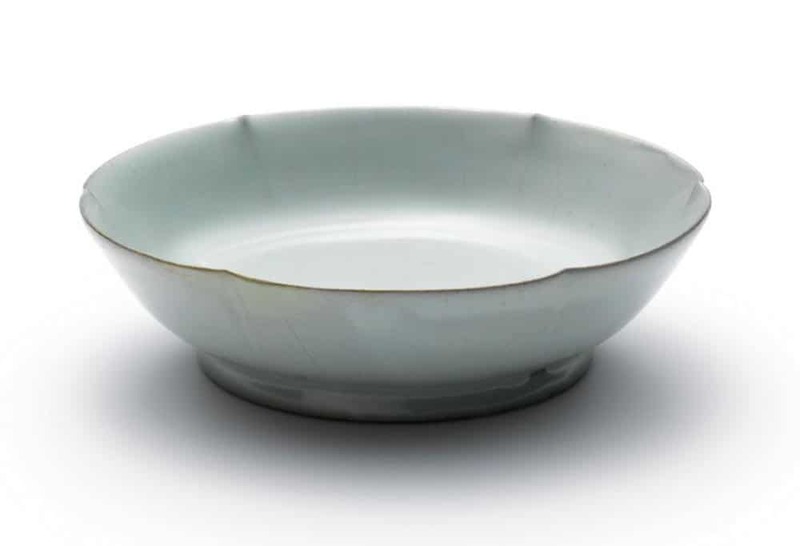 That was the price paid by someone incredibly wealthy for a Ruyao bowl from the Song Dynasty. It is 900 years old though, and it doesn’t seem to have any chips. 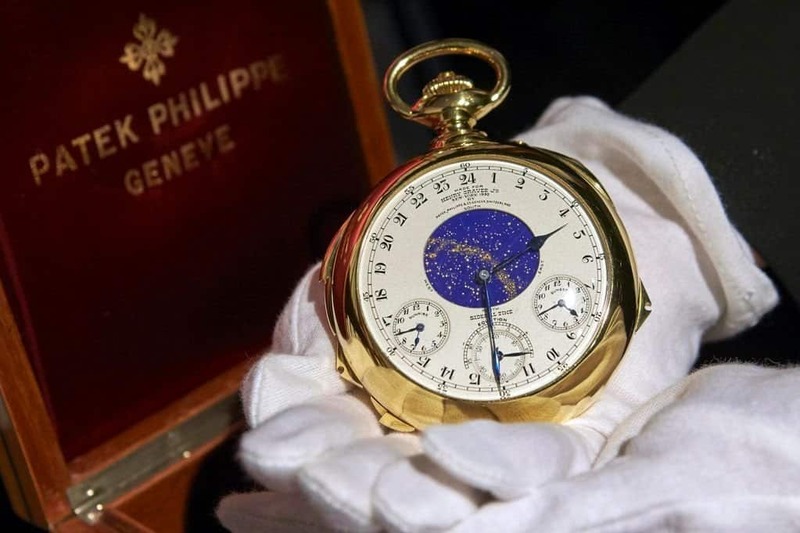 A very rich gentleman from Geneva had the winning bid on a 1933 Patek Patel pocket watch, paying $25,000,000 for the time piece. Was it a slick move? The watch, which came to be known as Henry Graves Supercomplication, brought some serious bad luck to its creator and previous owners over the years..
Of course Donald Trump is on the list! 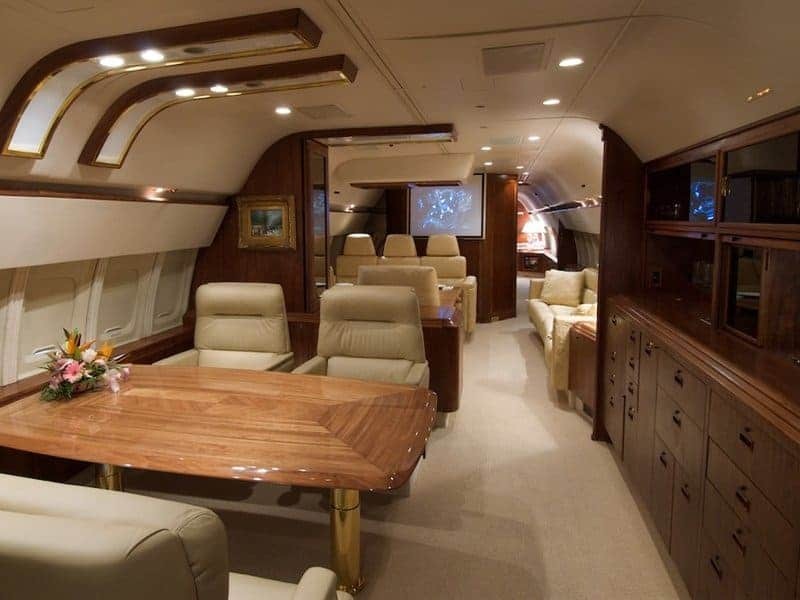 There are many outlandish purchases, but this $100,000,000 private jet takes the cake. There’s the gorgeous bedroom for starters. There’s also a marble bath. Oh, and the 24K seat belt buckles.